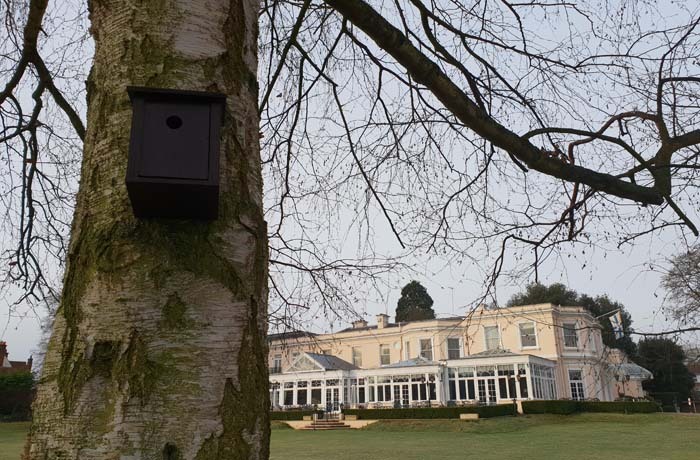 A collaboration between two Henley businesses brings new gifts for Valentine’s Day and Mothering Sunday. 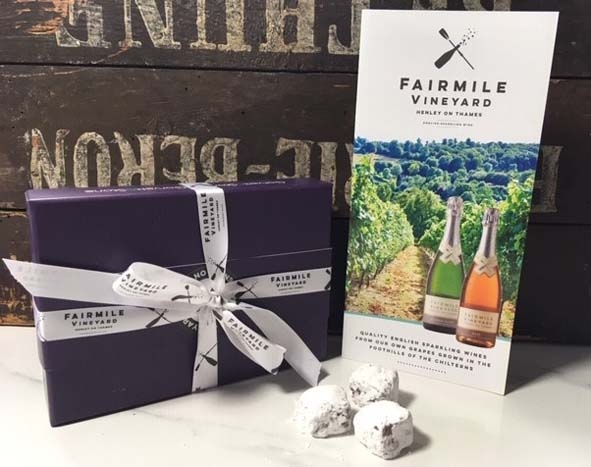 Chocolatiers Gorvett & Stone and wine producers Fairmile Vineyard have joined forces to create a unique new product, Fairmile Fizz truffles. These handmade truffles have a deliciously indulgent milk chocolate and fresh cream ganache with a good measure of Fairmile Vineyard wine. The truffles are dipped in milk chocolate and finished with a dusting of icing sugar. This special edition, locally produced chocolate is available from both Gorvett & Stone, in store and online and at Fairmile Vineyard and their online shop. Awards winning chocolatier Gorvett & Stone was founded in Duke Street Henley in 2004 and produce a large range of handmade chocolates which are enjoyed all over the world. Fairmile Vineyard was established in 2012 and released its first sparkling wines in 2018, a rosé and a classic cuvée, which went on to receive gold and bronze awards respectively soon after going on sale.